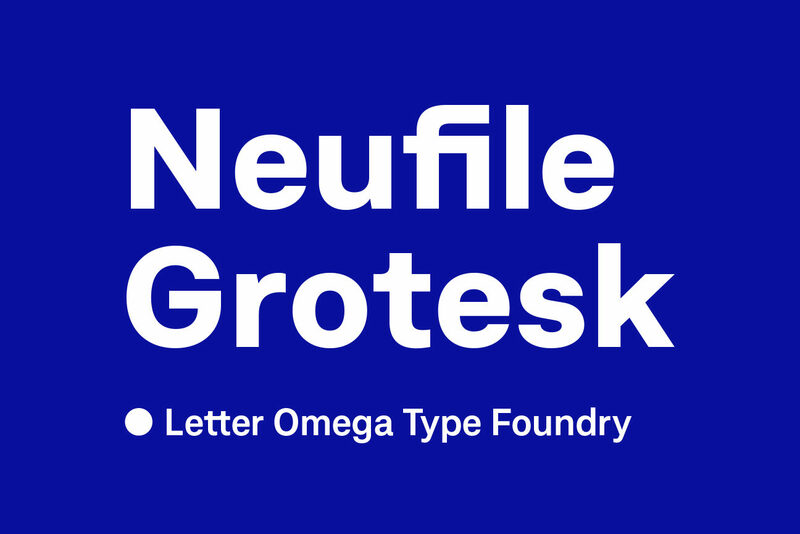 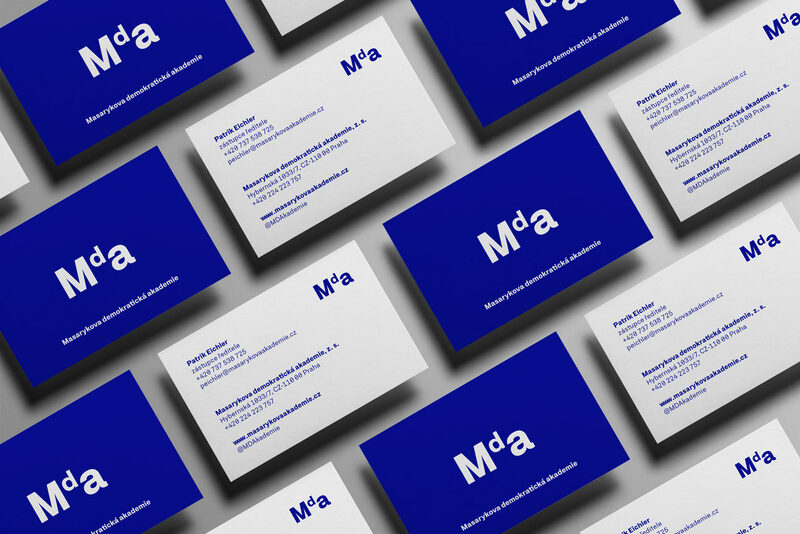 The oldest Czech think-tank changes its visual identity. 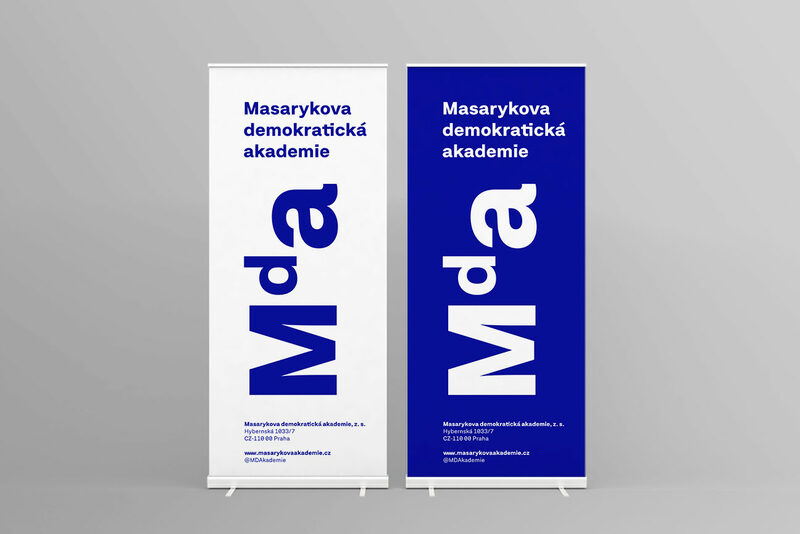 The new logo of Masaryk Democratic Academy was designed by the Design Herynek studio. 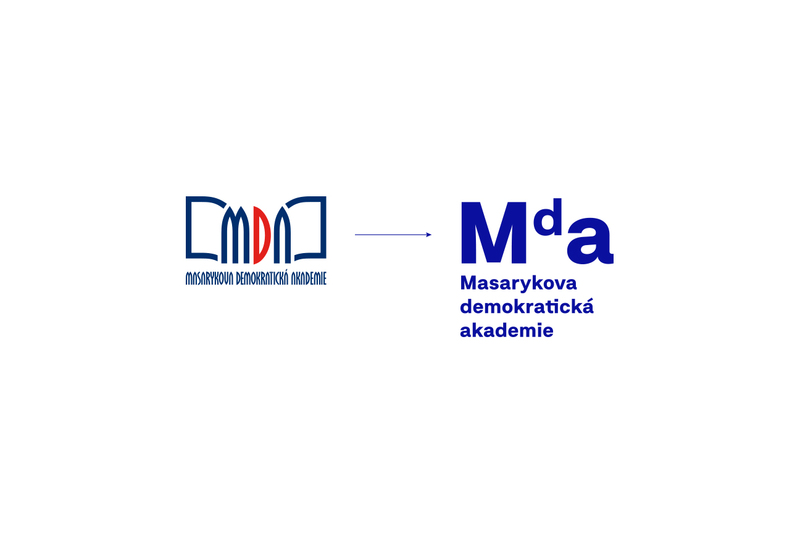 Since 1896, the Masaryk Democratic Academy has been an educational organization of the social democratic movement in the Czech lands. 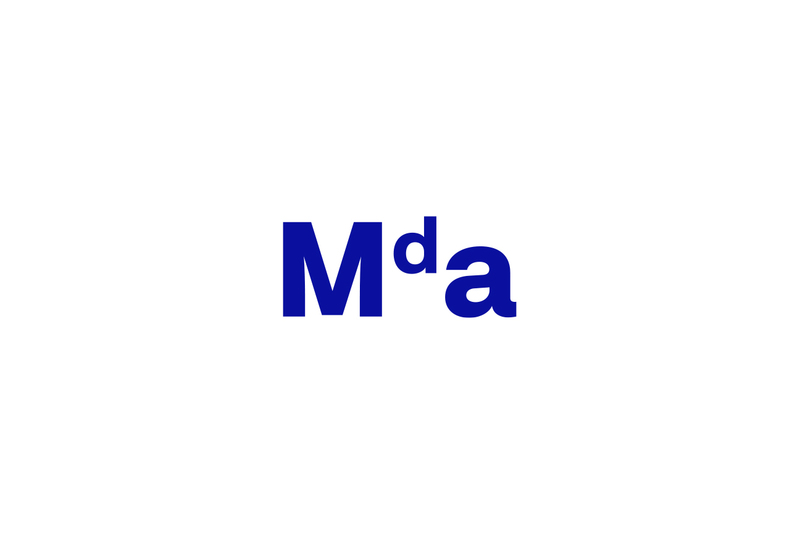 Its founders were the first Czechoslovak president Tomáš G. Masaryk and Josef Steiner, who was then chairman of the Social Democratic Party. 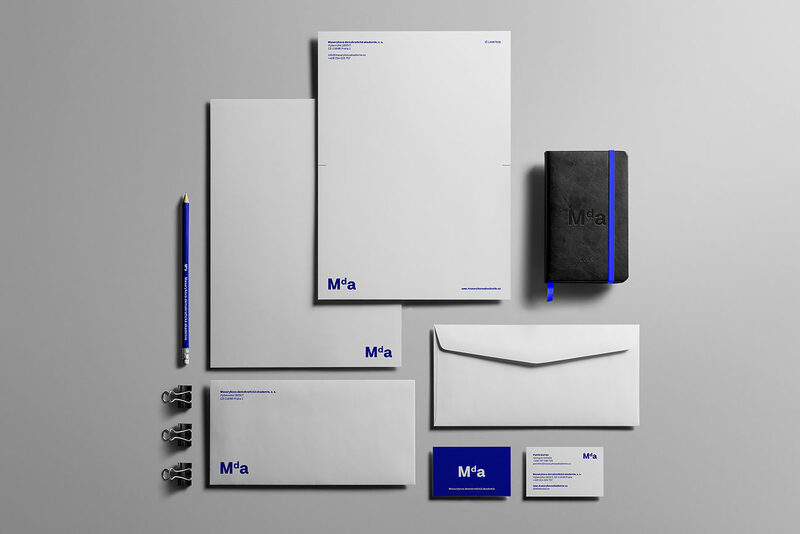 The task was to create a compact logo that can be used in digital formats as well. 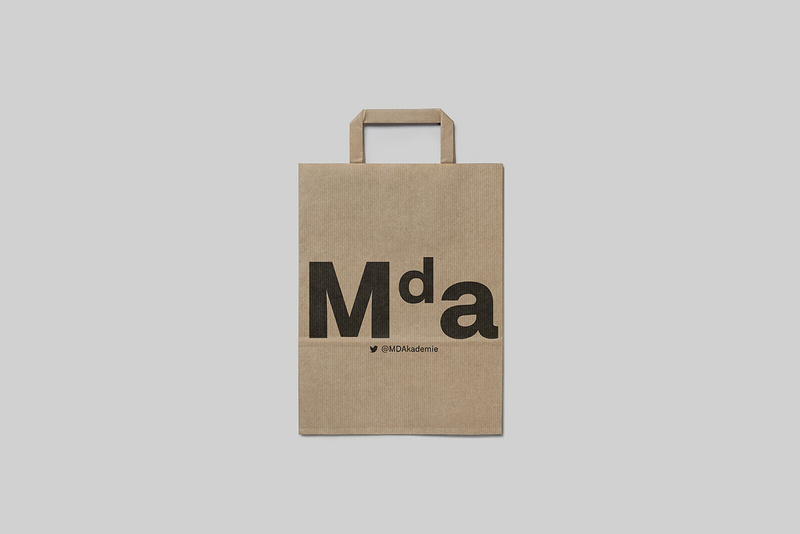 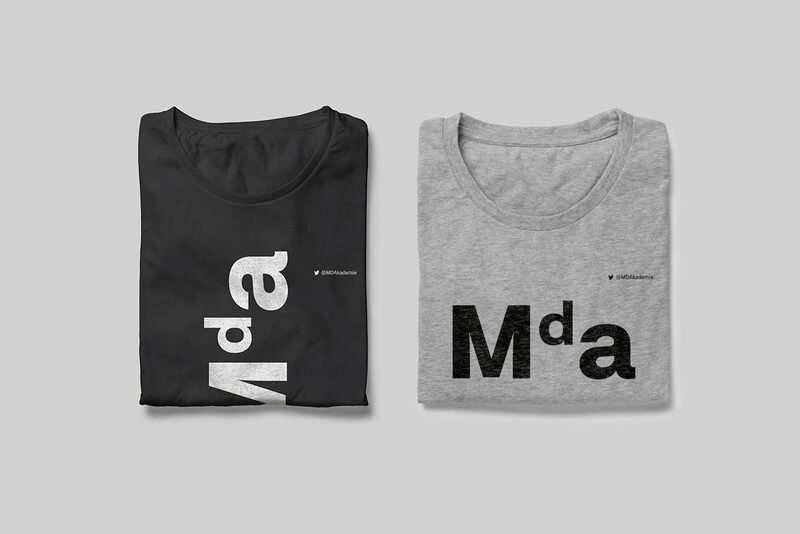 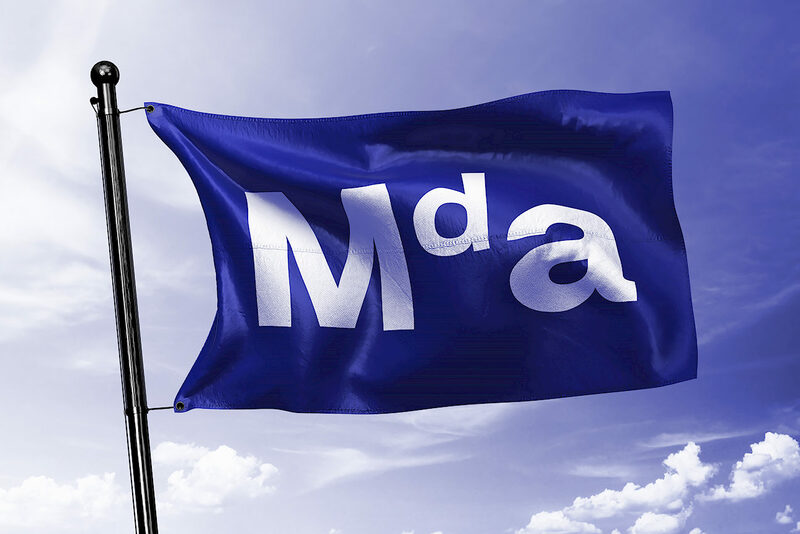 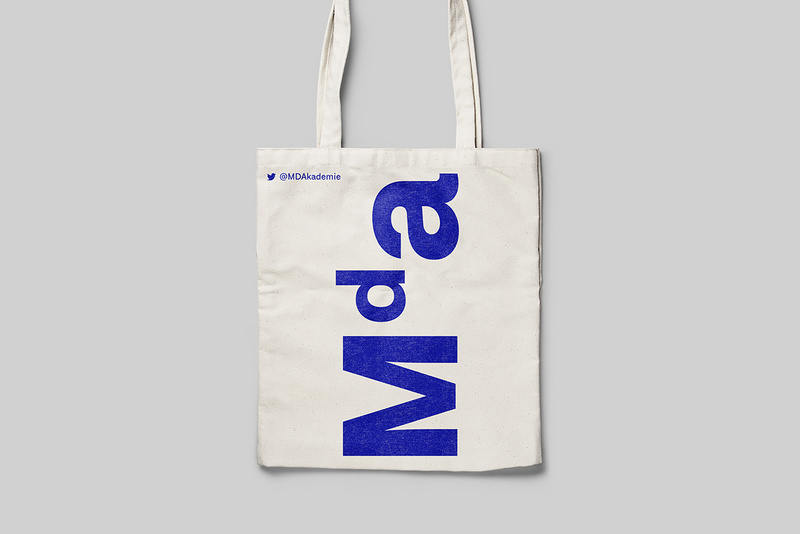 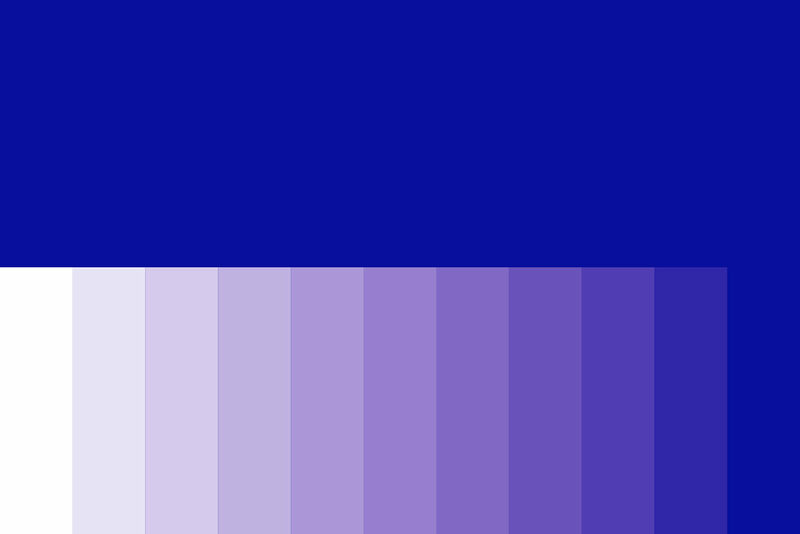 The new logo is supposed to be recognizable, monochromatic, and the basic logo variations should use the letters MDA. 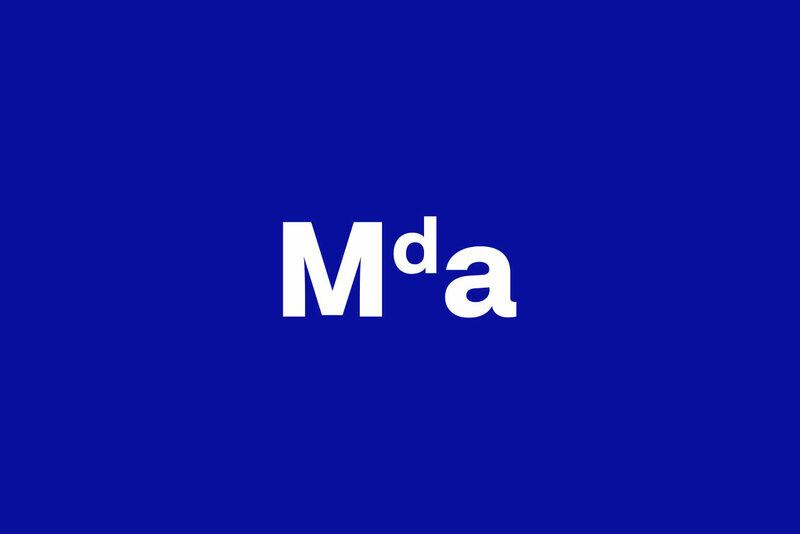 says Vladimír Špidla who is the director of the Masaryk Democratic Academy.